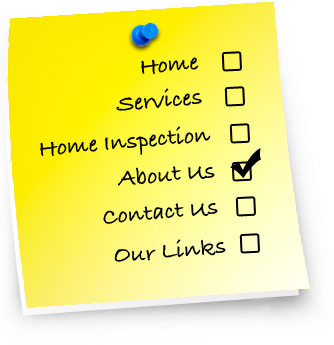 At AccuSpec Home Inspections, we are dedicated to providing a thorough and professional MN home inspection as well as educating the client (buyer or seller) on the maintenance and operation of all major home components. Our philosophy about real estate is simple: we put ourselves in your shoes, treat you like family and inspect every house like it is our own. Our Minneapolis home inspection provides the client with an unbiased and professionally prepared report on the condition of all accessible home components. Member: American Society of Home Inspectors(ASHI). Member: Minnesota Better Business Bureau. Certified: American Home Inspectors Training Institute. Our clients receive peace of mind that the home they're purchasing has been inspected to the highest standards of the American Society of Home Inspectors, the largest and most respected home inspection organization in North America. Our inspection report is detailed, easy to understand and highlights any problem areas, which may need to be carefully reviewed. We are flexible with our scheduling to meet the busy life styles of Minnesota residents.